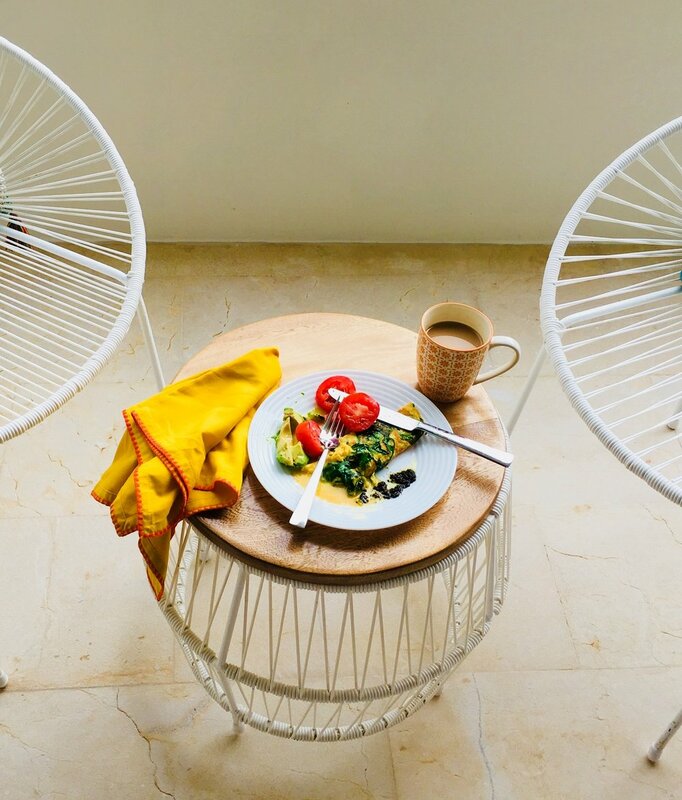 From 50 cents tacos to upscale Italian cuisine, green juices to strawberry margaritas, Tulum has it all. Take a yoga class, take part in the buzzling nightlife, visit a different cenote everyday or sit back and do nothing all day, the choice is yours. 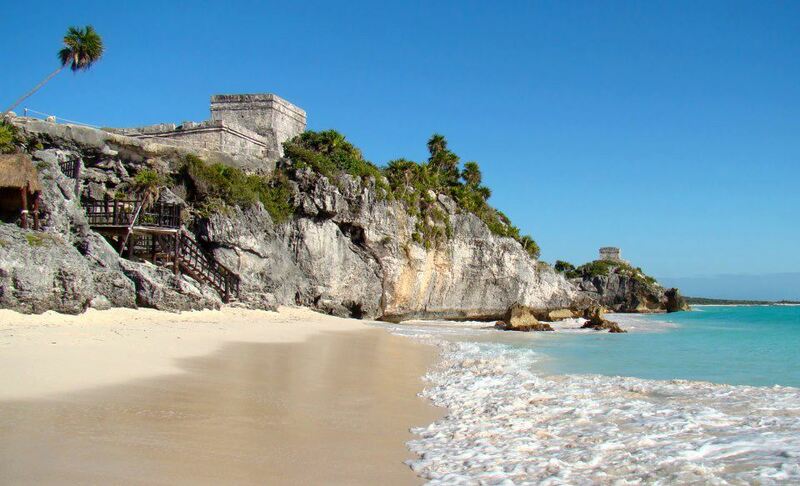 Tulum has the perfect blend of nature and culture, beaches and historical sites, simplicity and luxury. Here are only a few of our faves. For more recommendations our friendly and knowledgeable Highline Concierge will be there to assist you! For private and exclusive tours, we recommend Terra Matter Expeditions. 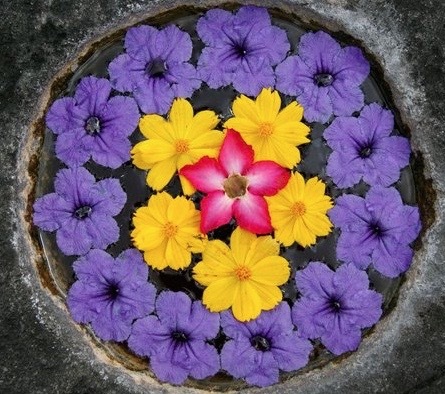 Founder Carmen Lucia Montoya "Mela" was trained as a photographer and mountaineer. At the age of 21 she climbed Mt. Aconcagua in Argentina and set the record in 2001 as the youngest Mexican woman to summit. As a certified guide she has led tours around Mexico, central and south America since 2003. What sets Mela's tours apart from other commercial tours is her mission to provide an authentic experience for her clients by immersing them in the local culture and natural environment. Whether you are looking for the serenity of a mountain view or an adrenaline rush from a zip line, Mela will give you an experience of a lifetime!